Arrive at Guwahati airport and you are transferred to hotel. 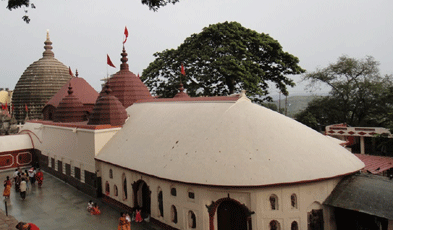 En route visit Kamakhya temple. 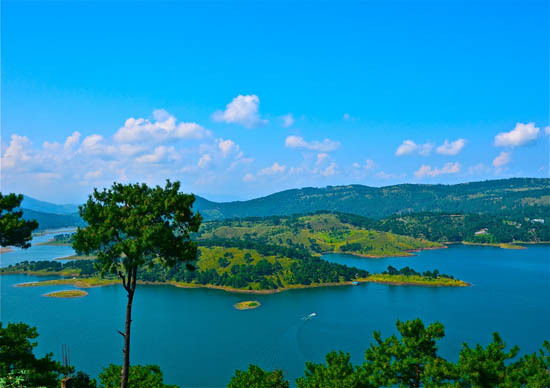 it is situated at the top of the Nilachal Hill at about 800 feet above the sea level. On arrival at Guwahati check in the hotel and relax for some time. Evening is at leisure for your individual activities. Overnight stay at the hotel. After Breakfast check out the hotel and proceed to Shillong. En route visit Umiam Lake. On arrival at Shillong check in the hotel and relax for some time. Later visit Cathedral of Marry and Ward’s Lake. In the evening take a walk around Shillong’s famous Police Bazaar. 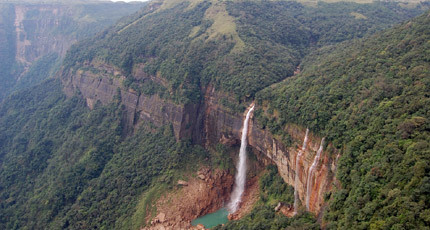 Shillong the capital of Meghalaya and home to several waterfalls. It is also known as the Scotland of East. Overnight stay at the hotel. After Breakfast proceed to full day sightseeing of Cherrapunjee En route visit famous Elephant Falls and Shillong Peak – to enjoy a bird’s eye view of Shillong city. On arrival at Cherrapunjee explore the Mawsmai Cave, Mawsmai Falls, Seven Sisters Falls and Nohkalikai Falls. In afternoon after lunch visit Thankarang Park, Koh Ramhah and Khrem Falls. Later in evening drive back to Shillong. Overnight stay at the hotel. 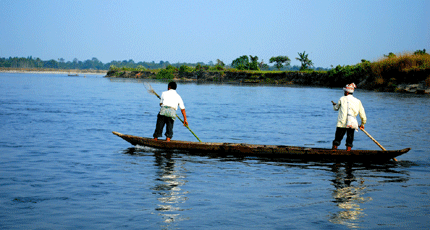 After Breakfast check out the hotel and proceed to Guwahati airport to board a flight for your onwards journey. Breakfast Included as per the itinerary. Accommodation in the above mentioned hotel or similar category hotels / resorts. Daily breakfast & Dinner included in the package. Honeymoon Inclusions: 01 Candle Light Dinner, 01 Cake 01 Bottle of Wine & 01 Flower Bouquet. All transfers and sightseeing by Non AC Innova Vehicle. If you have not decided yet or wants to customize tour itinerary or hotels listed above in "Honeymoon Special Shillong with Guwahati Tour Package By Thomas Cook", then we can change the travel itinerary and make a personalized, tailor-made holiday package, especially for you. We can modify this travel package as per your itinerary, budget, duration and the tourist places you would like to visit, including transportation and airfare should be included or not. Please fill the form below to contact us.